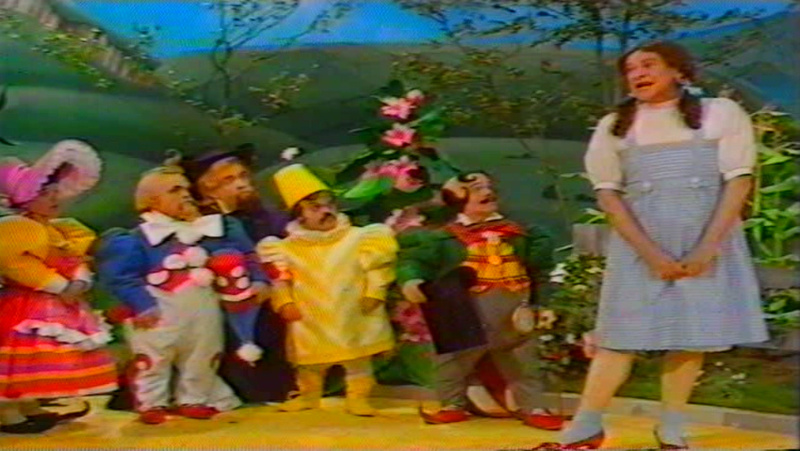 The comic Stanley Baxter's incredibly popular shows in the late seventies and Eighties allowed me to work as Art Director again with Dacre Punt, designer, on a full scale reproduction of "The Wizard of Oz" at BBC Tv Centre studios. 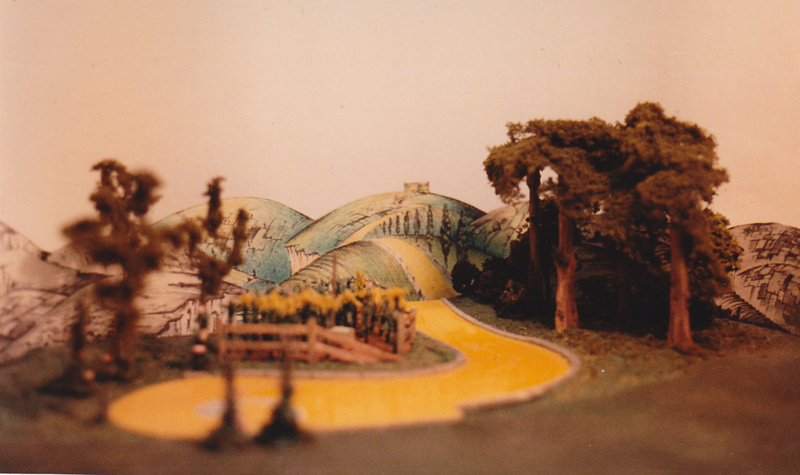 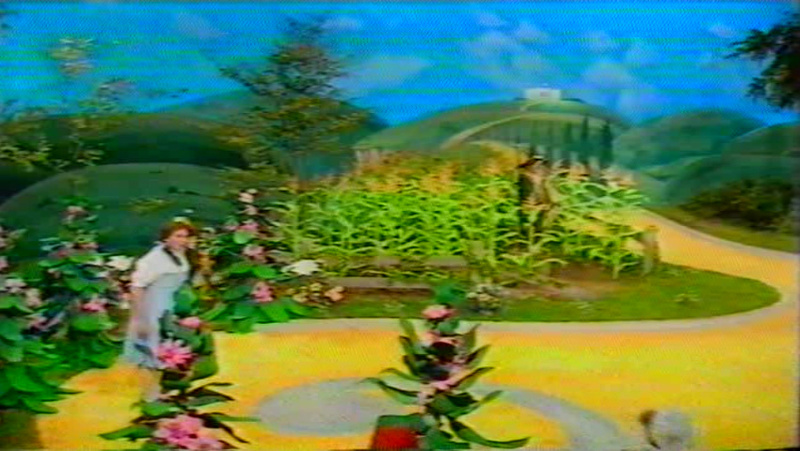 'Dorothy' - Stanley Baxter- and the yellow brick road.The rolling hills were about 12 feet high! 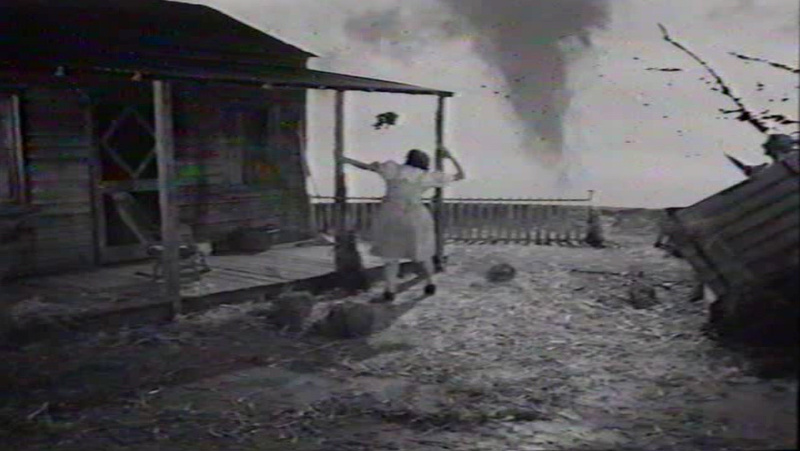 We did the whole B/W Kansas house scenes too!